Celebrating ten years of Uganda’s number one multidisciplinary festival. 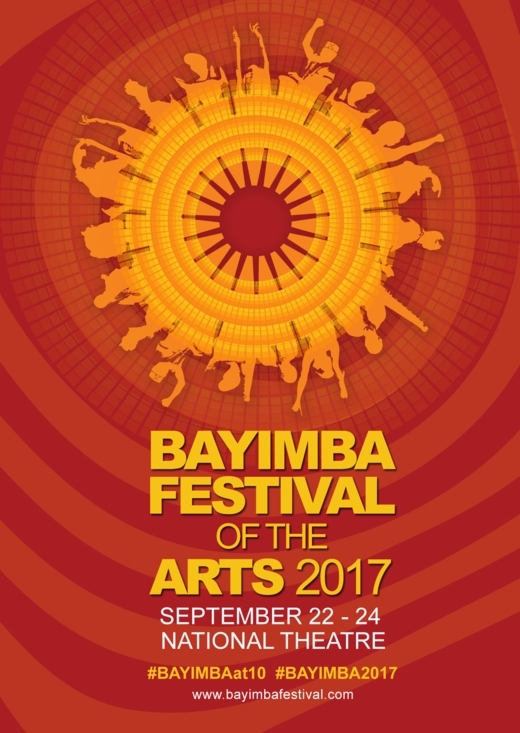 The third week of September will be a ten-year celebration of Uganda’s multidisciplinary Bayimba International Festival of the Arts. The event continues to form an important benchmark for the consumption of Uganda’s finest arts. Every third week of September, Kampala comes alive as a vibrant and eventful city when an unparalleled feast of music, dance, theatre, film, and visual arts from renowned and upcoming artists are brought to the Uganda National Cultural Centre/Uganda National Theatre. With the festival’s varied and qualitative programming, presenting exciting, innovative and creative ideas. The tenth edition will be a festival like never before, eagerly awaited by thousands of people both artists as well as festival enthusiasts set to take advantage of the exciting artistic experience. The Festival is truly a highlight on Uganda’s social and cultural calendar which makes it an important (East) African destination Festival, ensuring regional and international visitation and enhancing both national and international cultural tourism.